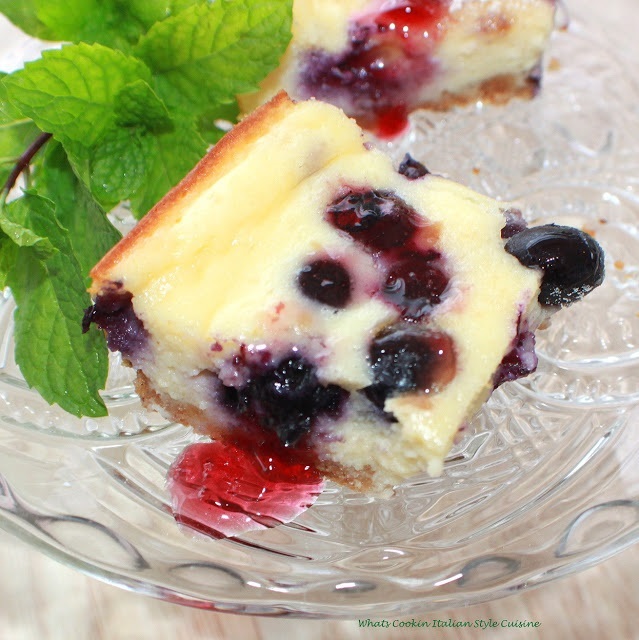 A delicious easy blueberry cheesecake sour cream bar. Everyone will love them! These are a decadent bar everyone loves and they are so easy to make! 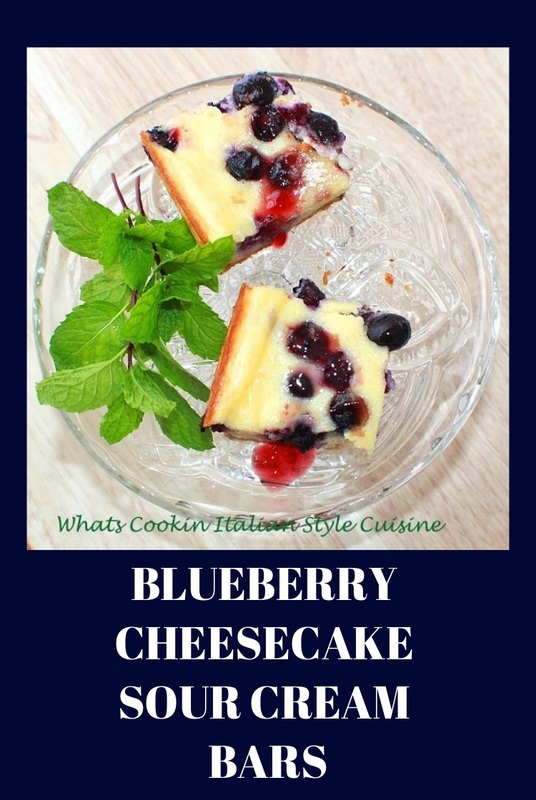 The creamy Blueberry cheesecake sour cream bars are a great combination of flavors, especially for all those cheesecake lovers out there. You a get a great bite of all the best flavors in one cheesecake bar! I just love the ease of making these simple bars. If you're looking for a great dessert to make for the upcoming events in your life, this is it. These are so easy to throw together. Quick and really if you don't have blueberries just use another fruit you like. 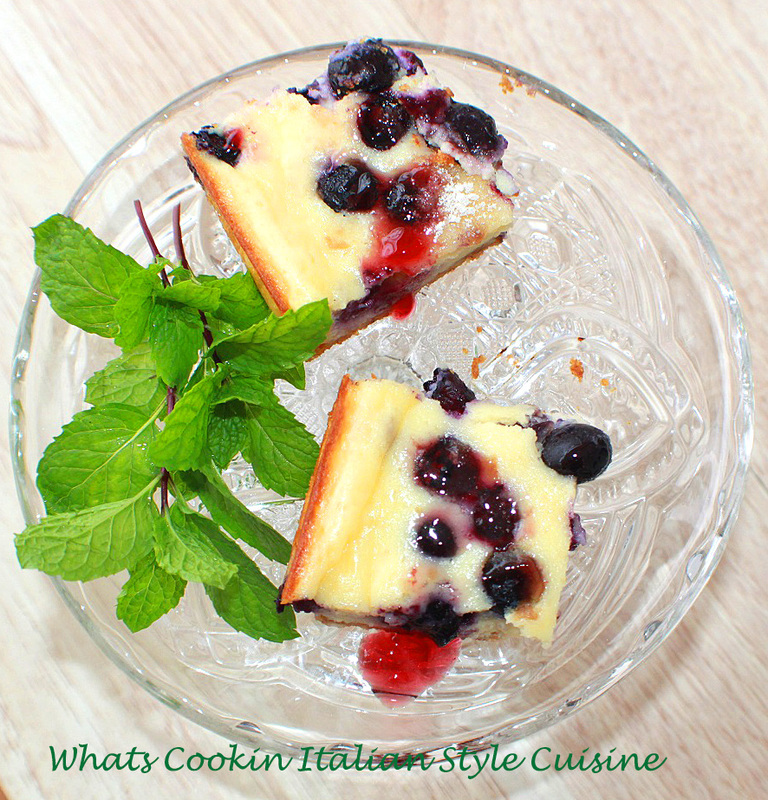 A great dessert to take to any backyard barbecue of picnic for dessert! Just keep a ziplock bag of ice on the bottom to keep them cool in your ice chest. These make a great dessert to bring to any pot luck gathering! The best part about these Blueberry Cheesecake Sour Cream Bars, is that you can change them up with any fruit! Feel free to use berries of any kind, just not wet fruits, less juicy ones work the best. The best thing about them is everyone asks for the recipe because they are so over the top delicious. Make a double batch of these delicious Blueberry Cheesecake Sour Cream Bars they won't last long! Beat all ingredients until smooth and creamy around 4 minutes. Pour over crust. 9 x 9 baking pan. Toss together and sprinkle evenly over the batter. 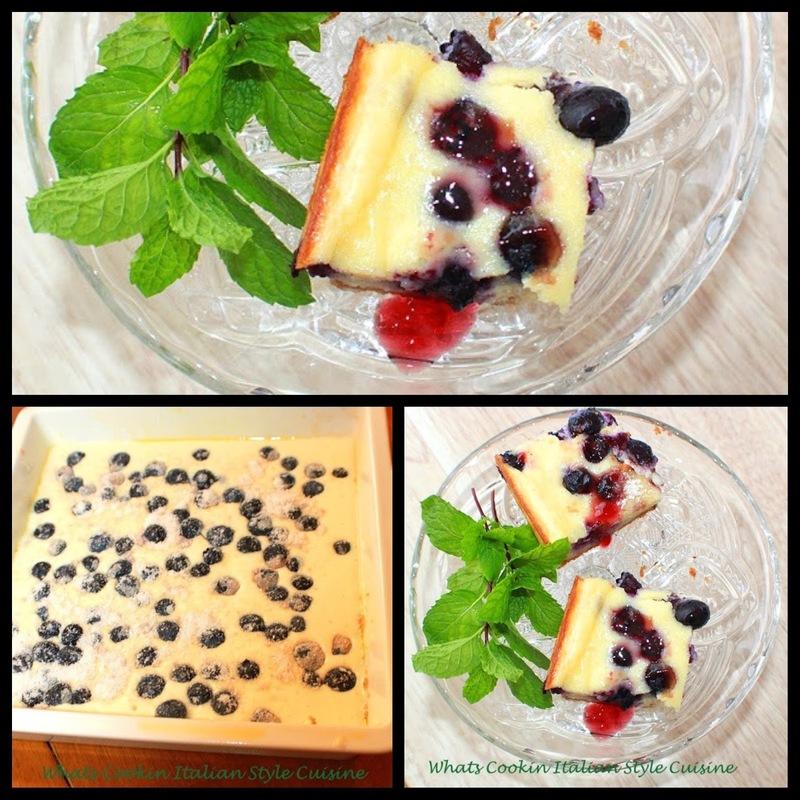 Place crust in pan, spread with batter in pan (I line mine with parchment paper).Top with blueberries.Bake at 350 until the middle is set around 45 minutes. Cool. Cut into squares. I'd start with blueberries, then make with all sorts of other berries! I can see why these are always a hit! I surely would love these fruity cheesecake bars! And with just 1/2 cup of sugar, sounds perfect for me.